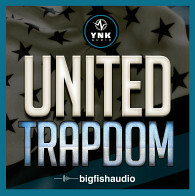 "Apocalypse lives up to the Big Fish Audio pedigree in every way." 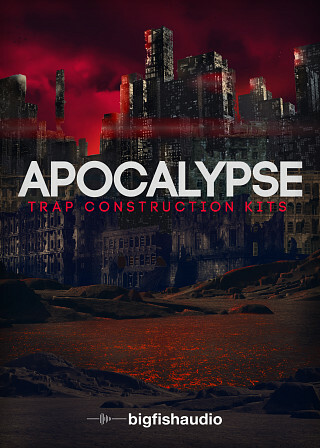 The Following End User License Agreement is included with Apocalypse: Trap Construction Kits. This License is only valid for the individual who has purchased an unopened, new and lawfully made copy of Apocalypse: Trap Construction Kits from a dealer or distributor authorized by Big Fish Audio.